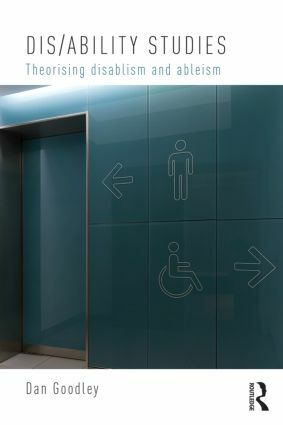 In this ground-breaking new work, Dan Goodley makes the case for a novel, distinct, intellectual, and political project – dis/ability studies – an orientation that might encourage us to think again about the phenomena of disability and ability. Markets, communities and civil society. Dis/ability Studies provides much needed depth, texture and analysis in this emerging discipline. This accessible text will appeal to students and researchers of disability across a range of disciplines, as well as disability activists, policymakers, and practitioners working directly with disabled people.